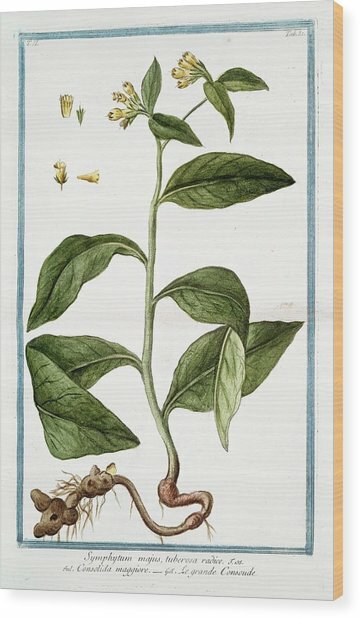 Symphytum Majus is a photograph by Rare Book Division/new York Public Library which was uploaded on July 24th, 2016. 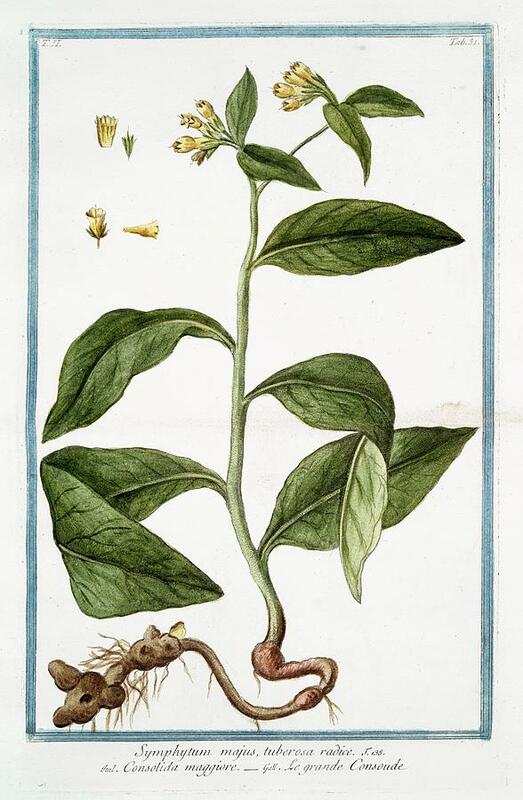 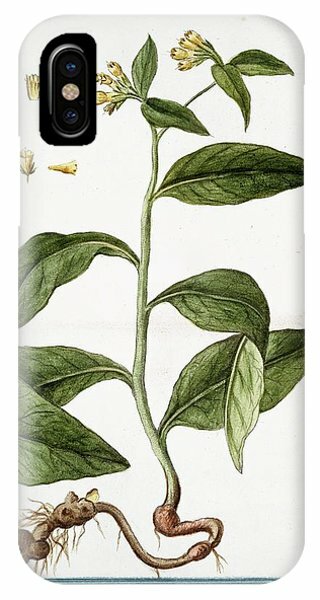 Comfrey (Symphytum majus), 18th century illustration. 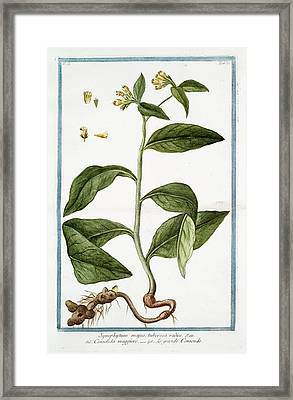 This plate is taken from Giorgio Bonelli's botanical treatise Hortus Romanus (Roman Garden), published from 1772-1793. 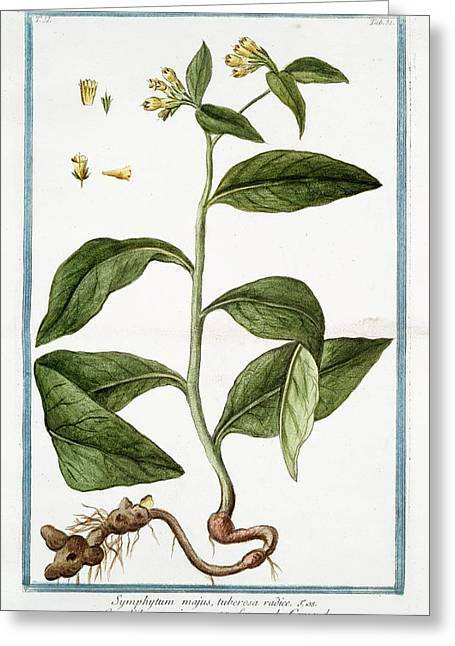 Bonelli (1742-1782) was an Italian physician and professor of medicine in Rome, Italy. 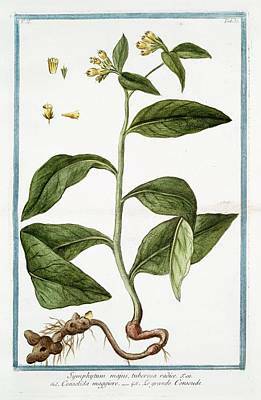 The plants were drawn by Cesare Ubertini and engraved by Magdalena Bouchard. 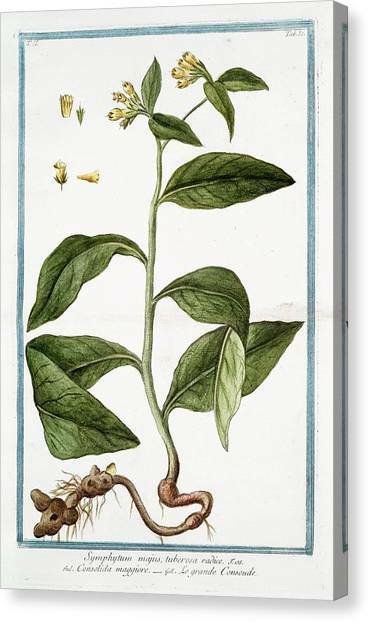 Fewer than 300 copies of this work were believed to have been published, and of these, only a few were hand-coloured. There are no comments for Symphytum Majus. Click here to post the first comment.